Our 100th episode! 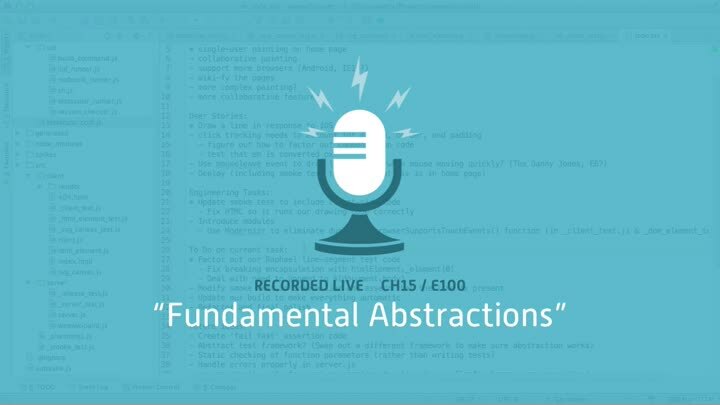 In this episode, we continue improving the encapsulation of our fundamental abstractions. We add the ability to convert our HtmlElement objects to the underlying DOM element, then add a convenience method to add an HtmlElement to the document body. With that done, we tackle the problem of analyzing the DOM.